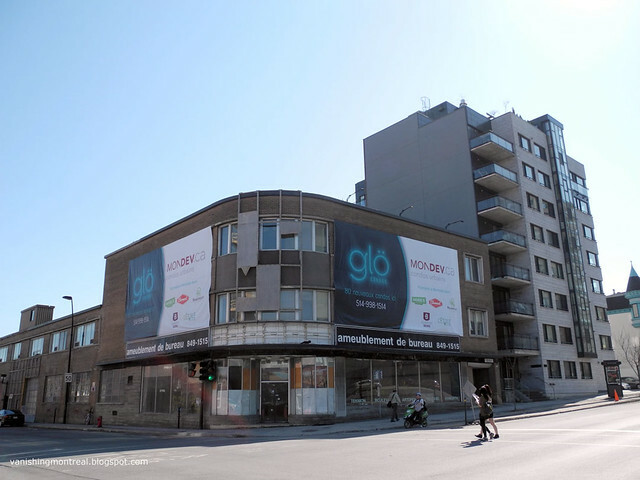 The entire block starting on the corner of De La Gauchetière between Amherst and Saint-Timothee will be demolished to make way of a new big condo project, its name displayed prominently on those big billboards on this abandoned building. 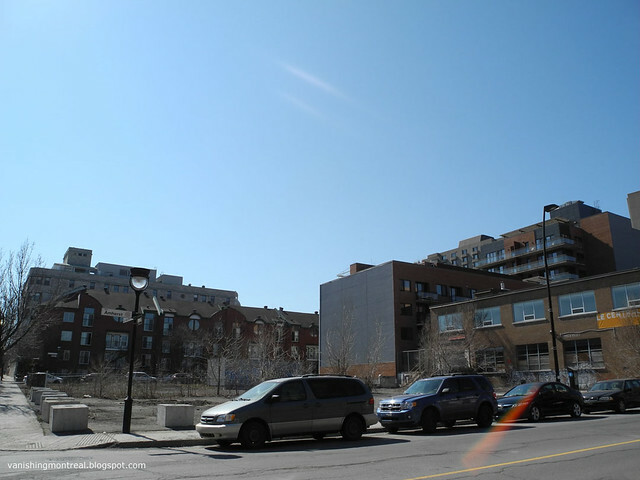 Hopefully, it'll be better looking than the other condo project across the street. 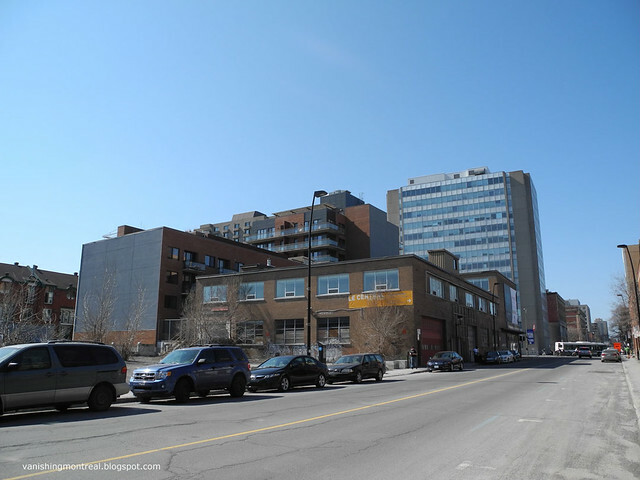 I've including images of the abandoned building on the corner of René Lévesque blvd and Amherst, wondering what's going to happen to it? 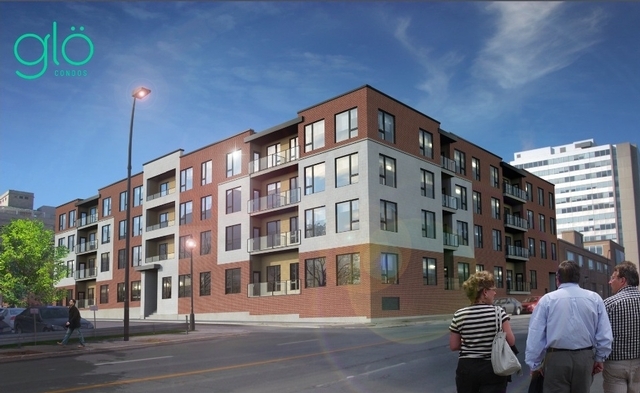 Phase 2 of this condo project? 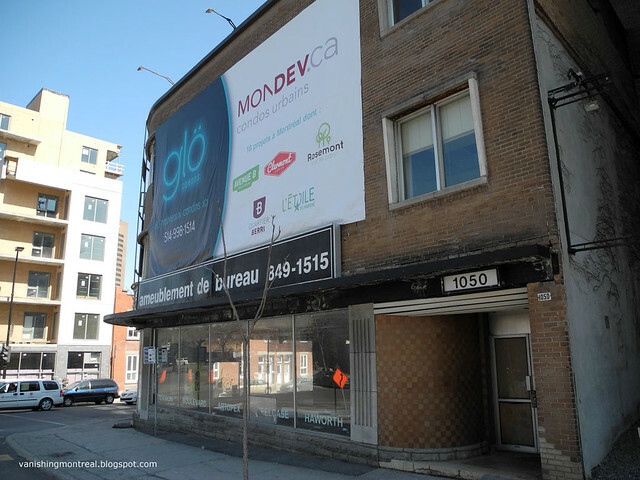 Seems like it's going to be the classic Montreal crap : http://www.mondev.ca/montreal-condo-le-glo-81-condos-neufs-a-montreal-reservez-.html?ProjetID=119 Why didn't they force them to have businesses on the 1st floor? 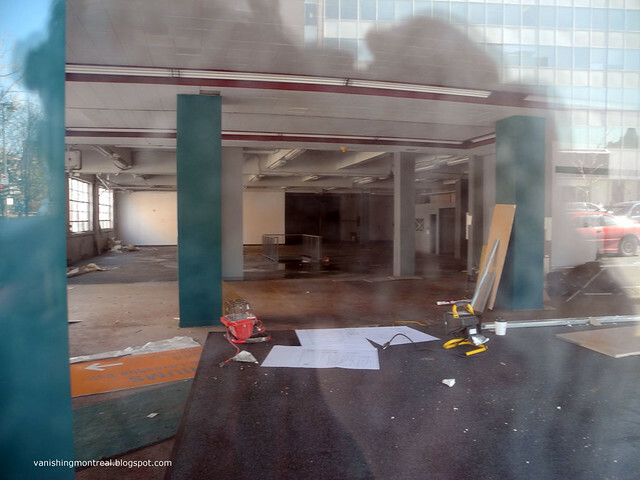 That corner will be full of graffiti in no time.